Taking a holistic approach to music, Lexington, Kentucky foursome Bear Medicine make use of flute and cello to provide sonically soothing yet lyrically disconcerting songs on their forthcoming debut LP, The Moon Has Been All My Life, due out in October. The album’s first single, “Infestation,” is also part of a split with fellow Lexingtonians Ancient Warfare. Recalling the surrealist film, Pi, “Infestation” unfolds like a time-lapse night terror, the soundtrack to anxious AM hours fraught with somnolence. 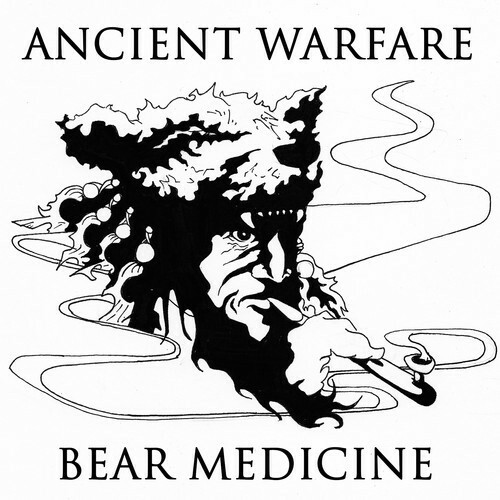 Stream “Infestation” below and purchase the Bear Medicine / Ancient Warfare split via iTunes.